At Unicorp Home Energy Services, we value customer service above everything else. It’s the principle that our President, Brian Weil, founded Unicorp on over 30 years ago, and it is still the core tenet of our business today. That’s why, whenever you give us a call, you will get to talk to a real person, and never a call center or robot. Brian is the President of Unicorp Home Energy Services and has been leading the company ever since he founded it back in 1987. As President, Brian established Unicorp’s commitment to excellence, and instilled the principles of customer service that have earned Unicorp Home Energy Services its stellar reputation. As Vice-President of Unicorp Home Energy Services, David is responsible for making sure every project meets the Unicorp standard of quality. When David is not working with our suppliers to ensure we are offering our customers the best products possible, he is out in the field meeting with customers and ensuring that they enjoy the experience of working with Unicorp as much as the result. Gail is the CFO and Co-Founder of Unicorp Home Energy Services. In addition to handling the responsibilities of a CFO, she also coordinates the licensing and permitting requirements, as well as acting as Unicorp’s human resources director. Although CFO officially stands for Chief Financial Officer, she is informally considered as the Chief ‘Fun’ Officer by taking the lead on organizing the fun company outings and events that help to create a family environment for all Unicorp employees! 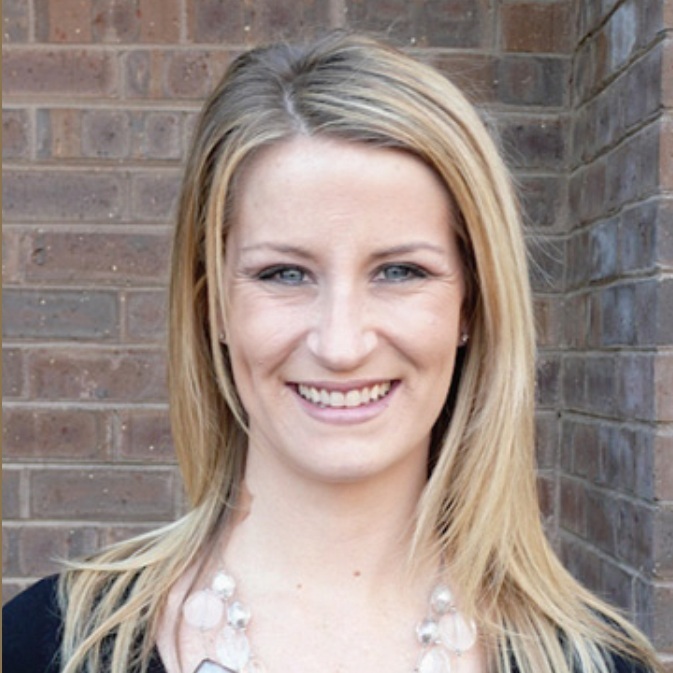 As the Operations Manager of Unicorp Home Energy Services, Megan oversees all the logistics behind every project. Megan is Unicorp’s quarterback, coordinating between suppliers, installation crews, and customers to ensure that every material drop off, installation, and service goes as smooth and timely as possible for our customers. From the time a contract is signed until the project is finished, Megan is there to help our customers every step of the way. JR has been Unicorp’s Field Supervisor since he started in 1999, and he has been responsible for overseeing Unicorp’s installations and services out at our customers’ homes. JR works as a liaison between our customers and our crews, applying his years of contracting expertise on job sites to ensure our customers have a worry-free experience during the installation process. 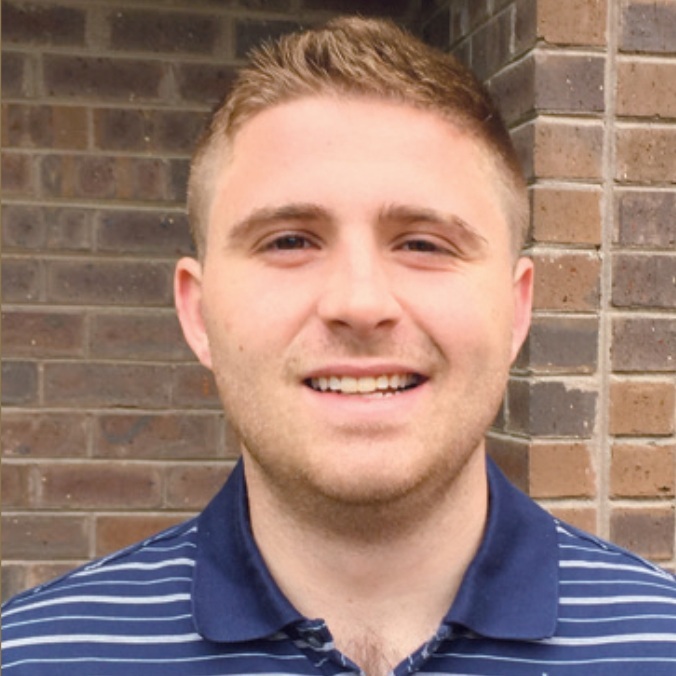 Alex started at Unicorp as an Administrative Assistant, but his knowledge and friendly demeanor quickly propelled him into the position of energy consultant. Unlike other contractors, Alex stays in contact with his customers during every phase of the project, always making sure that his customers best interests are met. Alex’s attention to detail, and strong commitment to every single one of his customers, has made him Unicorp’s top energy consultant. Pawel’s dual role as both window supervisor and installation technician make him a valued and trusted member of our team. Having worked in the window manufacturing plant, in addition to his overall construction knowledge, allow Pawel to address challenging projects with confidence. David is involved in all aspects of our roofing projects. From start to finish David ensures that from delivery to final clean up, everything goes smoothly. Although David started with Unicorp in 1995 his father had worked for the company for years, prior to his passing.